Brad is a Fellow in the American College of Trial Lawyers, a Fellow in the International Academy of Trial Lawyers, a Fellow in the International Society of Barristers, and a Member of the American Board of Trial Advocates. 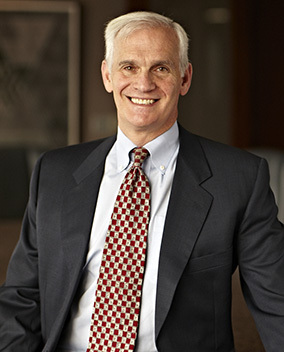 Brad has been engaged in a trial practice since 1980, focusing on business and tort litigation. He has tried a number of high stakes and high profile jury and non-jury disputes representing both plaintiffs and defendants, ranging from RICO, securities fraud, products liability, Consumer Protection Act, professional liability, dealer-termination, and class action cases. A profile of Brad was published in the King County Bar Journal, and another profile was published in Washington Law & Politics.